Reporting to the Director for Operations of the AHA Centre, the Assistant Director for Disaster Monitoring and Analysis will be responsible in managing activities pertaining to disaster monitoring and analysis, as well as assist the Director in identifying potential areas for cooperation programmes and projects to further improve ASEAN’s disaster risk assessment, monitoring and preparedness. 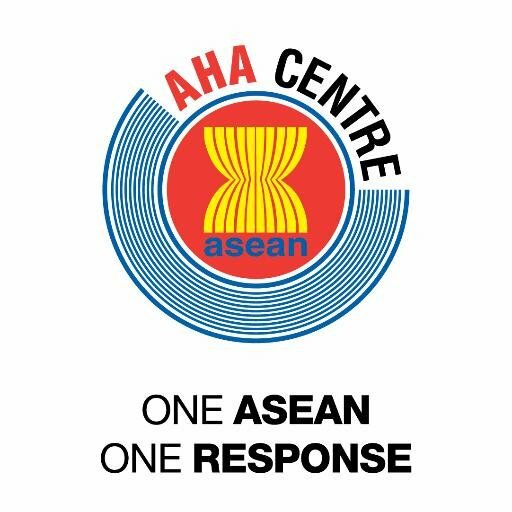 Reporting to the Assistant Director for Disaster Monitoring and Analysis of the AHA Centre, the Disaster Monitoring & Analysis Officer will be responsible in carrying out activities pertaining to disaster monitoring and analysis. The above positions will be based at the AHA Centre, Jakarta, Indonesia. The successful candidate will be offered with an attractive remuneration package that commensurate with his/her personal qualifications. You may apply by sending your application to admin@ahacentre.org, highlighting your suitability and potential contribution to the position together with a detailed CV, certified true copies of educational certificates obtained. Application papers should reach us by 14 February 2017.